I’m definitely still in recovery mode from Phoenix. I have to say that the plan I’m following (Pfitz 6 weeks between marathons) seems to be spot on, however. The days off that are built in are TOTALLY needed and just at the right time. And then the running days seem to be just the right amount of mileage and effort. So let’s hope this works to get me to the starting AND finish line of Boston! 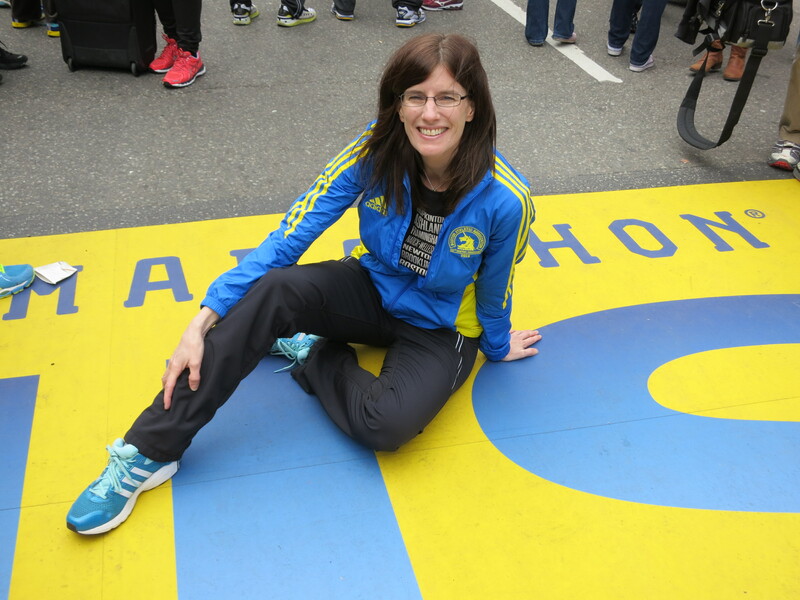 28 days til Boston Marathon RUN day!